Chinese central authorities Wednesday issued a circular on settling international business disputes during Belt and Road cooperation. The circular, issued by the general offices of the Communist Party of China Central Committee and the State Council, asked all areas and departments to implement it in accordance with their circumstances. The circular called for efforts to actively promote international cooperation within the Belt and Road Initiative, settle business disputes in accordance with the law, and protect the legal rights and interests of concerned participants, so as to create an equal and fair environment for doing business. The Supreme People's Court will set up the first international commercial court in Shenzhen and the second international commercial court in Xi'an to settle those cross-border commercial disputes. The settlement will follow four principles, including jointly discussing and developing and sharing of the mechanism, handling disputes in a fair, efficient and convenient manner, respecting the autonomy of the will of the parties, as well as diversifying methods of dispute resolution. 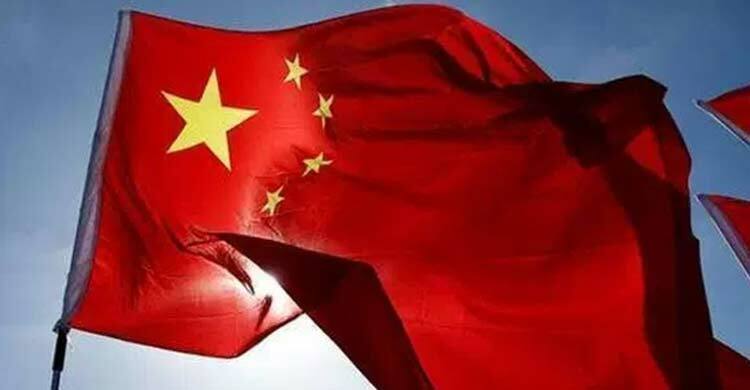 Commenting on the matter, Chen Fengying, an expert at the China Institutes of Contemporary International Relations, noted that these courts represent a new idea that China has never implemented before, showing the country's respect for different legal systems. While the court in Xi'an will focus on settling disputes along the Land Silk Road, the one in Shenzhen could draw on experience from neighboring Hong Kong, where dispute settlement institutions are quite mature, and it will mainly solve disputes in countries along the Maritime Silk Road, experts predicted. "The system would work like the WTO dispute settlement mechanism, inviting judges in foreign nations to discuss and jointly make a judgment," Chen added. But she noted that at the initial stage, the courts would mostly handle Chinese investors' cases involving investment in countries along the B&R routes. The creation of such a mechanism is also in response to rising demands for non-litigation settlement as more domestic investors' projects run into problems with local companies while participating in the Initiative, according to Chen. However, "the legal systems in countries and regions along the route are different, as are their concepts and culture," which may pose barriers in exploring a united decision, Chen noted. The plan to establish a mechanism to legally resolve trade and investment disputes arising from issues related to the Belt and Road Initiative was approved during the second meeting of the Leading Group for Deepening Overall Reform of the 19th Central Committee of the Communist Party of China in January.